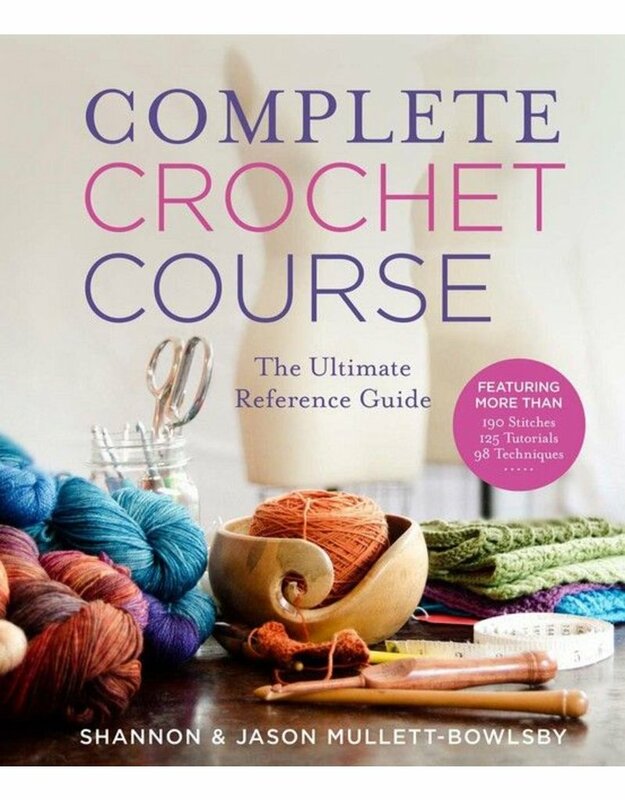 SP Complete Crochet Course - Crochet Stores Inc.
From renowned crochet designer Shannon Mullett-Bowlsby comes the ultimate reference manual for the absolute beginner. Filled with step-by-step photography throughout for an easy-to-follow and fully visual experience, this unparalleled guide teaches you how to crochet from the very first stitch—and will keep you crocheting as you gain experience! 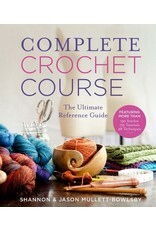 The Complete Crochet Course explains all the tools, materials, and techniques you need, from choosing a hook and yarn to seaming, working in the round, handling specialty stitches, and adding details. Ten patterns are perfectly designed for novices eager to complete their first projects, while intermediates can enjoy mastering even more advanced skills.